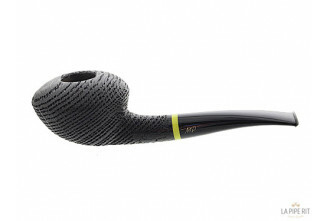 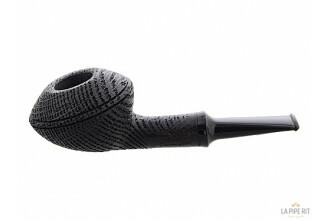 Mimmo Provenzano started his pipe business in 2009. 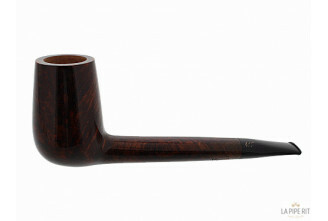 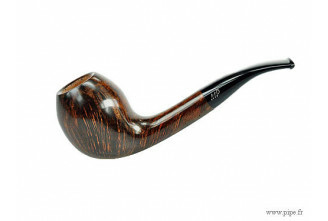 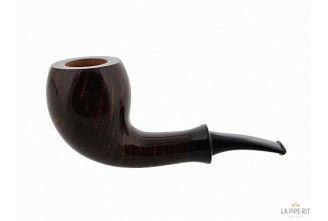 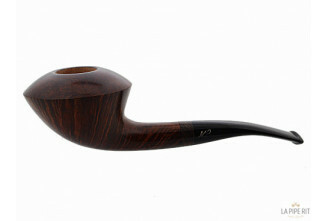 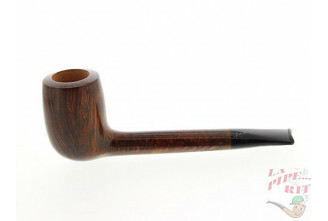 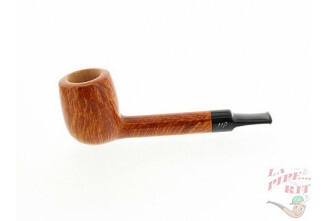 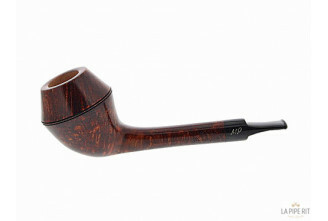 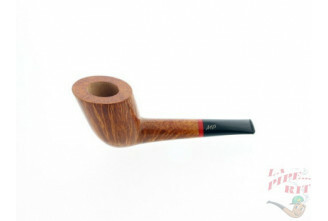 He already demonstrate his skills in shaping the most exquisite italian briar. 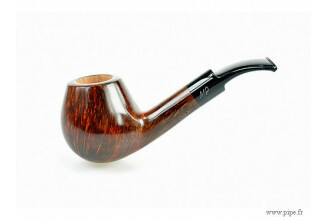 All these pipes are handmade, obviously.